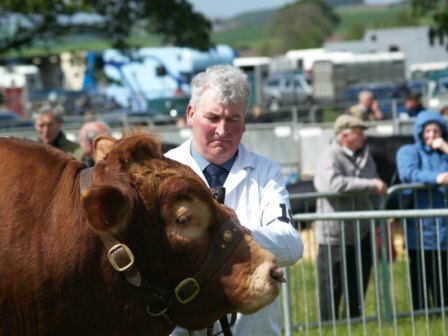 THE much-anticipated county agricultural show, The Fife Show, returns to Kinloss Estate for 2012 on Saturday 19 May. More than 7,000 people are expected to attend this year's event as its reputation grows ever stronger. The Fife Show is one of the area's top agricultural attractions for the whole family drawing local and national visitors and traders from across Scotland. The show is sponsored by CKD Galbraith. 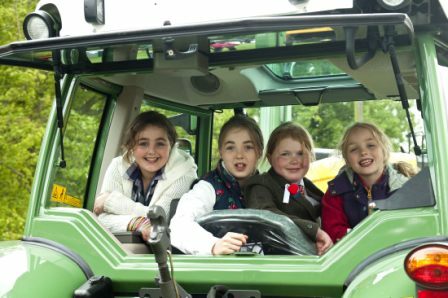 The home of The Fife Show since 2003, Kinloss Estate's policies allows the show to reach its full potential by offering a host of activities that are both educational and entertaining. The event includes all the elements of a traditional agricultural show such as pedigree and commercial cattle and sheep classes, poultry and other livestock. The 100 plus light and heavy horse showing classes and BSJA show jumping, including Royal Highland Show qualifying classes, are also a great attraction. Show goers will be treated to an impressive Game Fair and a large trade stand section of over 100 exhibitors. On top of these, a packed programme of traditional country fair pursuits awaits, including craft stands, the Education Tent' for children, the Food and Cookery Marquee and Farmers' Market with top Scottish home produces and one of the largest displays of agricultural machinery in the East of Scotland. Other popular features are a bi-plane display, a vintage tractor parade, terrier racing, clay pigeon shooting, falconry, The Fife Foxhounds, Dog and Pet show, Made in Fife Craft Marquee, which is home to the Home Produce Competition, and much more. Hilary Lumsden, co-secretary of The Fife Show, said: "We're delighted to be back again at Kinloss Estate for 2012 and to have the support from CKD Galbraith. The Fife Show has grown from strength to strength and we're hoping for our biggest ever turn out this year." 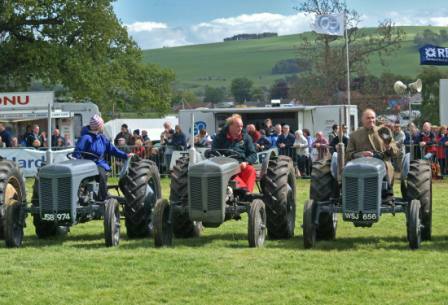 Chris Addison Scott, Kinloss Estate owner and head of the rural team at CKD Galbraith, said: "The Fife Show is a wonderful family day out providing entertainment for all ages. It's fantastic to have so many visitors come to Kinloss, get into the spirit of the day and show a keen interest in rural activities. "Rural shows have been an important part of Kinloss Estate's history and this year is a very special anniversary for us. 100 years ago, the estate hosted the 1912 Royal Highland Show in the very same field used for The Fife Show. We're very proud to keep the tradition of community shows going today. "CKD Galbraith is delighted to support the Fife Show again this year. As Scotland's leading land and rural property management experts we have an intimate understanding of the importance of the rural economy to Scotland. The agricultural and land sector has had more than its fair share of challenges in recent years and it is important to support the regional events such as this to celebrate the contribution that rural business, local producers and estates make to the regional and national economy." 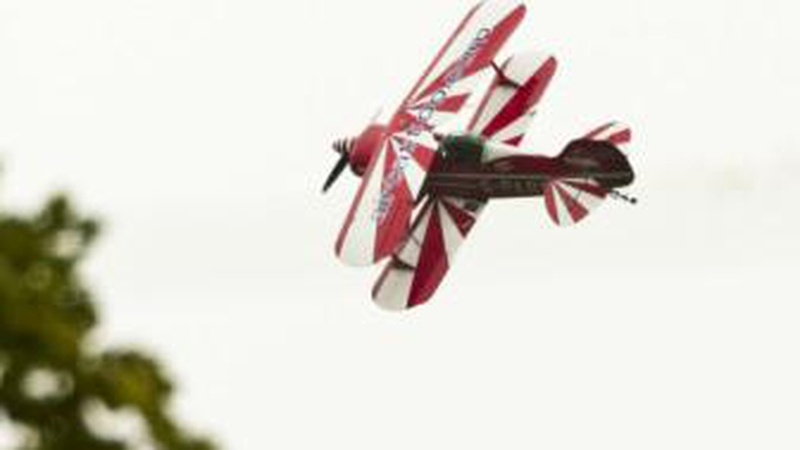 The Fife Show takes place at Kinloss Estate, Cupar on Saturday 19 May 2012, from 9am to 5pm. Tickets are 10 for Adults and 5 for OAPs. Children under 14 get in for free. Parking is free. 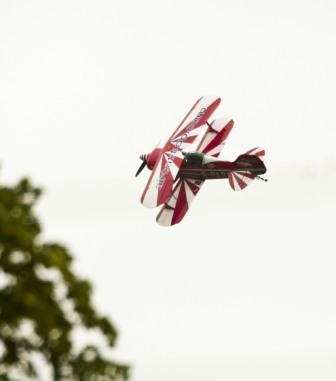 Attendees have the chance to win a bi-plane flight with pilot Dai Heather-Hayes at the raffle. Tickets are available from the Secretaries Tent. The winning ticket will be drawn in the Main Ring at 4.30pm.